Some numbers can’t be ignored. 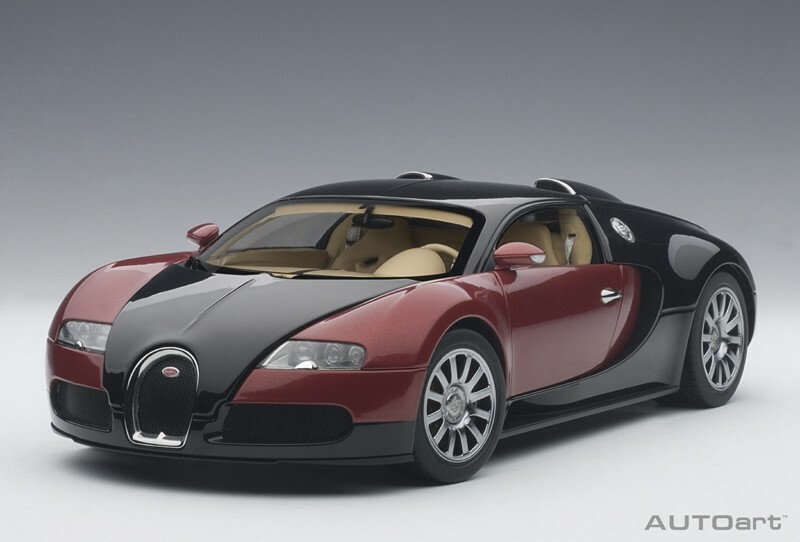 Bugatti’s sleek Veyron has a top speed of 258 mph, according to Road & Track magazine, with 1,184 horsepower and 1,106 pound-feet. of torque. Cost? $2.6 million. That’s monster!